You can dislike a government. You can vote it out. But once Maoism is in place, all such freedom ends. The recent crackdown on, and arrest of, alleged 'urban Naxals' by the police has led to the expected furor in a certain segment of the elite NGO class of activists and journalists. Most of those arrested are said to be overground members of a banned Maoist group, committed to waging armed struggle against the Indian state. 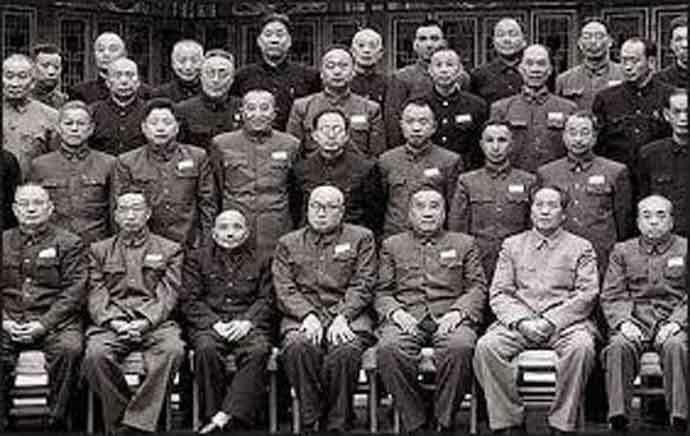 The group seeks to overthrow the Republic of India along with its ‘bourgeois Constitution’ and establish a communist state on the lines of Maoist China, where 'class enemies' would be liquidated in kangaroo courts. These underground Naxals, and their overground members and sympathisers, view India as an artificial, illegitimate entity, which is denying the right of ‘self-determination’ to different nationalities and working at the behest of international capital. It was mainly after Operation ‘Green Hunt’, launched by the Congress-led UPA government, that Maoists decided to expand aggressively in urban centres, giving a fillip to the phenomenon of 'urban Naxals'. This group tries to hide in plain sight by posing as human rights activists, harmless university professors, journalists, even corporate employees. Their main role is three-fold; to act as couriers, provide safe houses to the cadres of banned outfits and use their influence and networks to defend arrested members. And to undertake propaganda to mainstream the Maoist agenda in larger society by packaging this in acceptable terminology like 'human rights', 'Dalit assertion' or the democratic right to self-determination. They often talk about their aim being nothing else but justice for the marginalised and azadi from hunger and poverty. But what they don’t speak out about in public is their theoretical framework that freedom from hunger and poverty, or the attainment of justice, is possible only with the Balkanisation of India. It’s only when the masses are ‘liberated’ from the ‘occupation’ by the ‘bourgeois fascist Indian state’ that justice can be ensured and a new egalitarian society can be built. This is a messianic cult masquerading as a secular ideology, seeking to reshape the world, by violence if necessary. 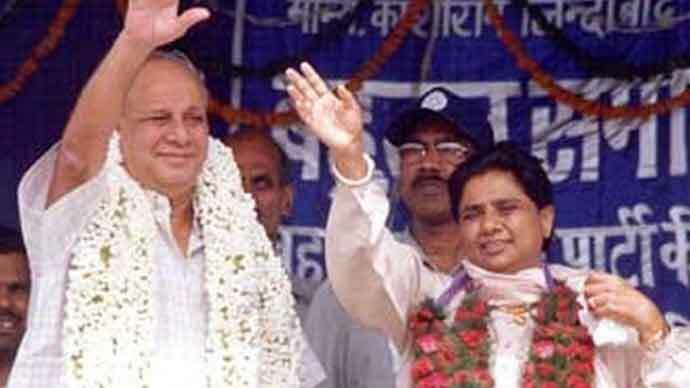 After the failure of their earlier attempts to overthrow the Indian state, Naxals changed their tactics and adopted the long road of internal sabotage of major political parties like the Congress, brewing socio-economic discontent and, most importantly, fuelling social faultlines by infiltrating Dalit and anti-caste movements. After hijacking tribal assertion in the countryside, the Naxals have been working for decades to hijack Dalit assertion in the urban centres – they try to steer the trajectory of Dalit protests and assertion from democratic protest for equal rights towards a communist agenda of waging war against the state. They plan to use Dalits as cannon fodder in their revolution, just like they have done with the tribals in the forests. In this instance as well, the arrested urban Naxals are almost all upper-caste Brahmins and Christians – but the propaganda abounding is trying to present this as an anti-Dalit crackdown. When exposed, urban Naxals often try to find a fig leaf, to deflect a state crackdown, mentioning the already oppressed Dalits. This is what they have always done. This is how they sabotaged and destroyed the Dalit Panthers, by converting a militant anti-discrimination movement into an anti-state war, informed by the communist worldview. And when the chips were down, Maoists ran away, leaving the Dalits to bear the brunt of the police crackdown. But it is worrisome that despite such perceptive warnings, many still fall for the seduction of Maoism due to a misguided romanticism of fighting the state and the powers that be. Even today, otherwise well-meaning citizens are trending a hashtag #MeTooUrbanNaxal – without fully realising what it is that they are actually supporting. 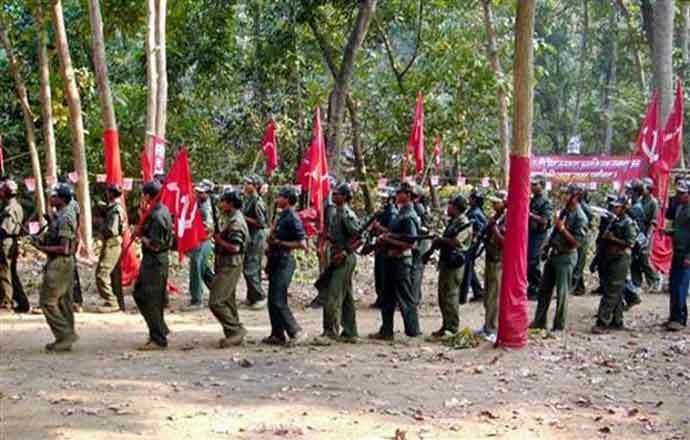 If the Maoists ever succeed, there will be no freedom and no liberty. There will be no police, only party militia. There will no rule of law and courts, only kangaroo courts to liquidate 'people’s enemies'. People will fear their own shadows, just like in any communist-ruled country ever. The same liberal chatterati, romanticising ‘resistance’, will be lined up and shot. Intellectuals and professors will be send to labour camps. Temples and mosques will be demolished. Political dynasties trying to use these arrests to cry 'Emergency' will be dragged away and executed. Why am I being so blunt? Because this is what people need to know. They must know what Maoism stands for. They must realise the horrors they might unleash upon India, if they aren’t careful, just to oppose a government they don’t like. Governments can be voted out in the next election – but the state, when it collapses, can’t be voted back – and the Maoists seek to destroy the Indian state itself. For them, there is no practical difference between Congress, BJP, BSP, AAP, etc. They seek to liquidate all of them, along with Parliamentary democracy itself. One can only hope that at least our political parties will adopt a responsible and mature stance on the issue of 'urban Naxals'. Abhinav Prakash Singh, Assistant Professor at Delhi University and columnist.